New 340 build for the cuda. It’s coming along. 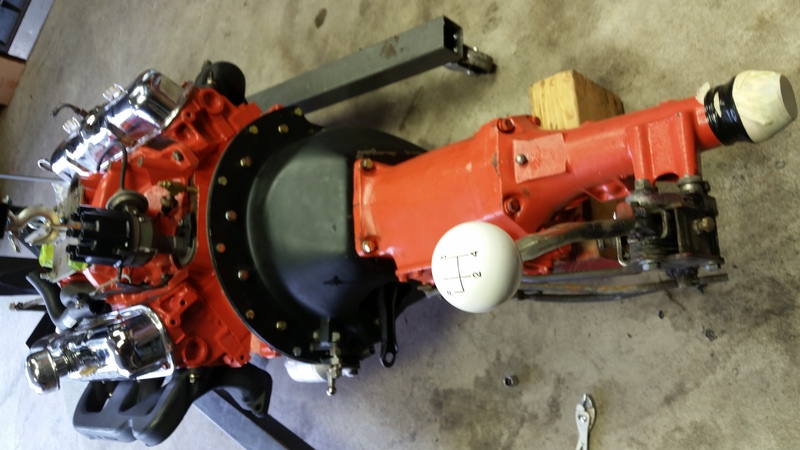 The new 340 and 4 speed transmission all bolted up with the NHRA approved scatter shield. 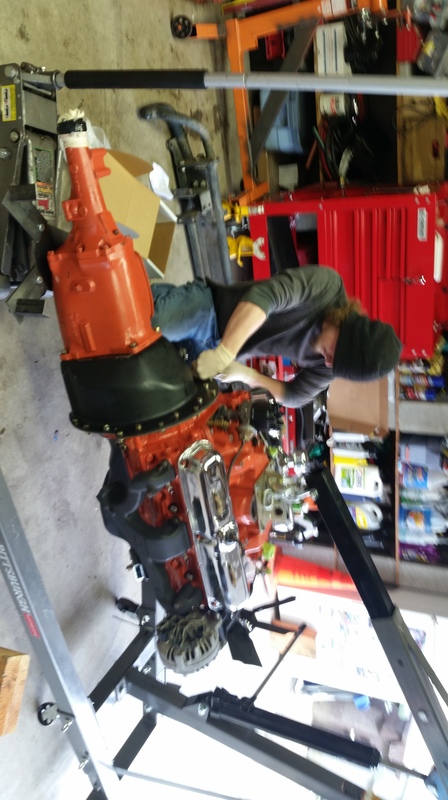 We even installed the Hurst shifter and linkage and it is all working well together.